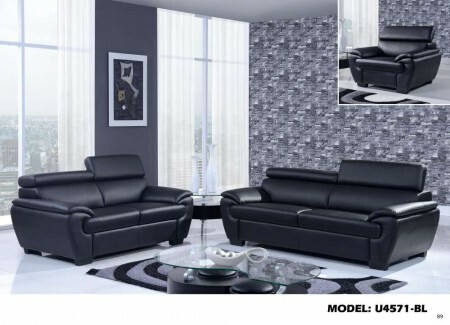 For minimalist contemporary style decor U4571 living room set in black leather offering clean-cut sleek design. 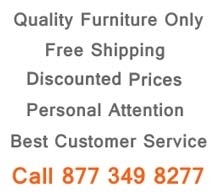 Comfortable seats and back upholstered leather with adjustable headrests on the sofa, loveseat and chair. Blending in at the bottom you will find square black finish matching legs with no-mar pads to protect your floors.